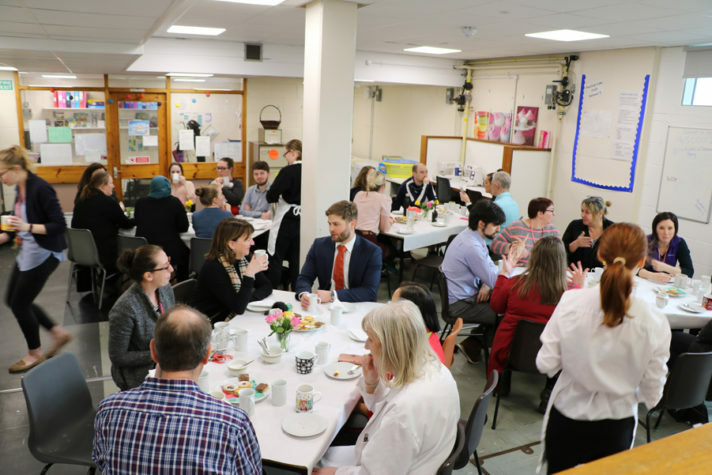 Well done to our Amazing Hospitality – Skills for Work team who ran a brilliant coffee morning for staff with homemade treats. 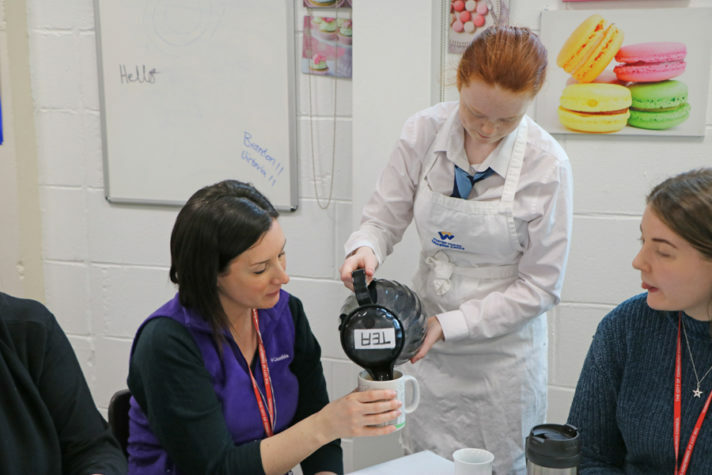 Staff being well looked after by our Hospitality – Skills for Work team. 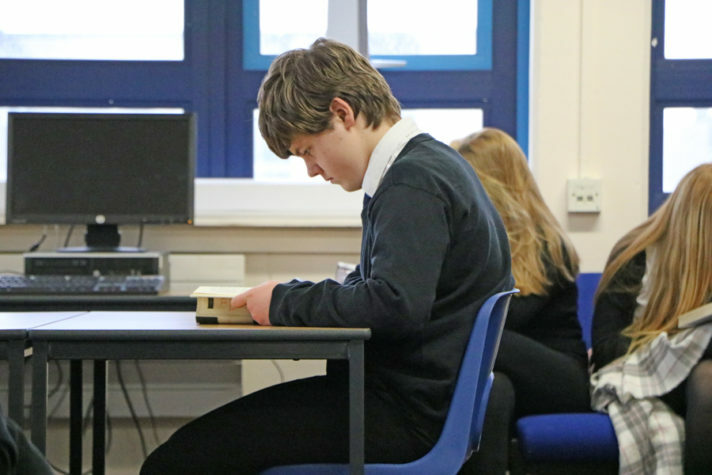 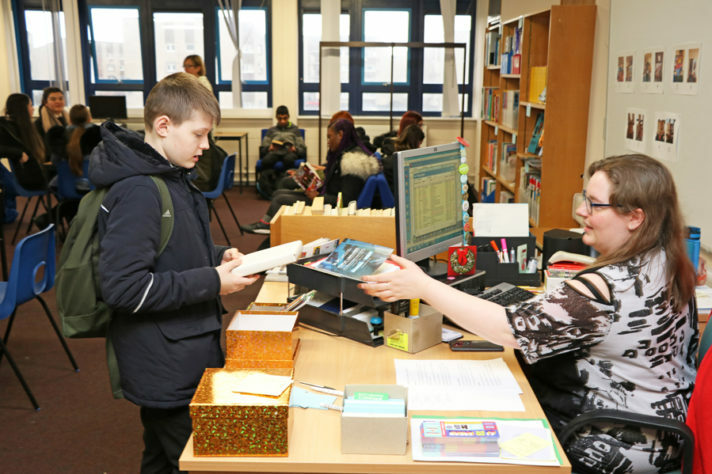 At WHEC be want to help our young people gain skills, confidence and opportunity to enjoy a rewarding future. 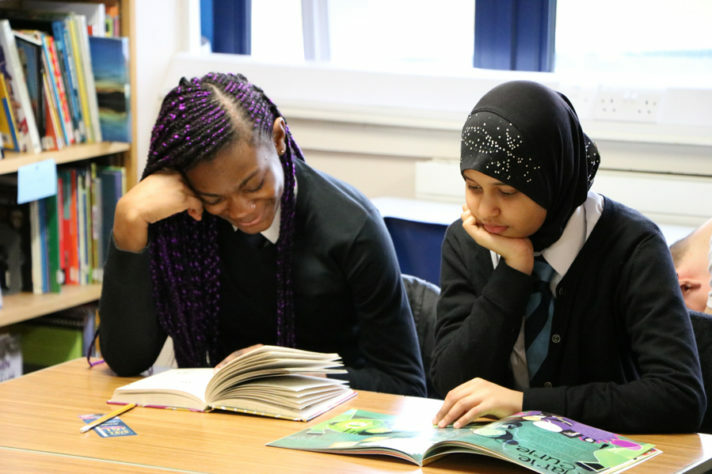 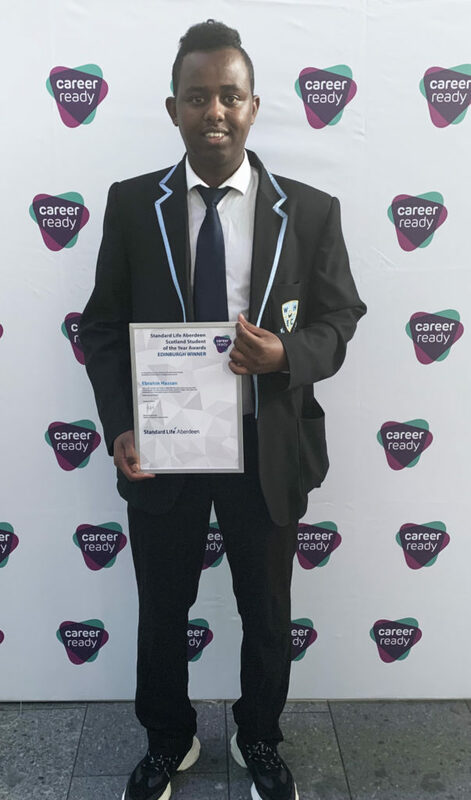 That’s why we run the Career Ready program, to connect young people with the world of work, unlocking their potential and levelling the playing field. 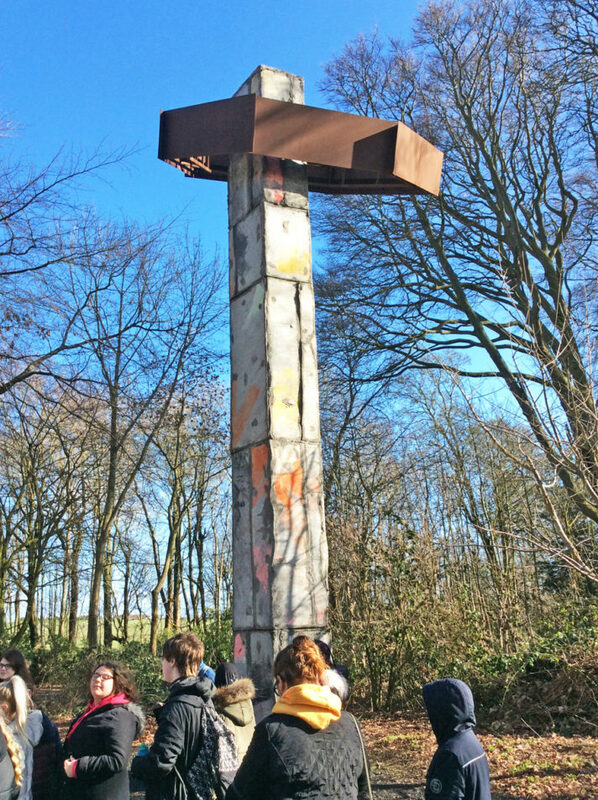 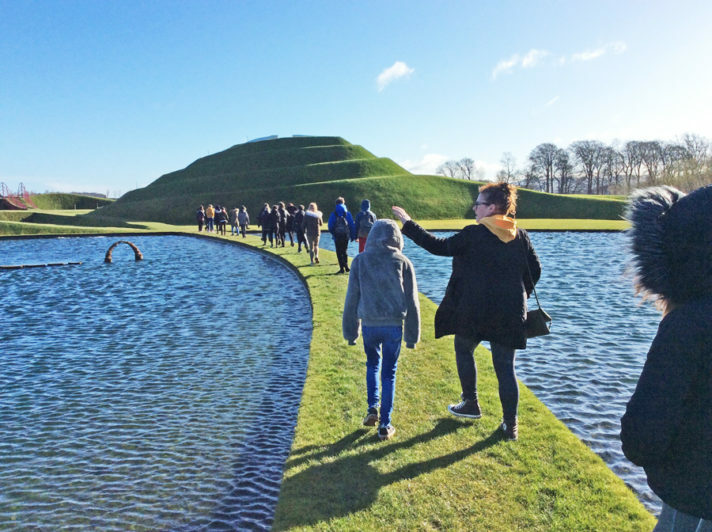 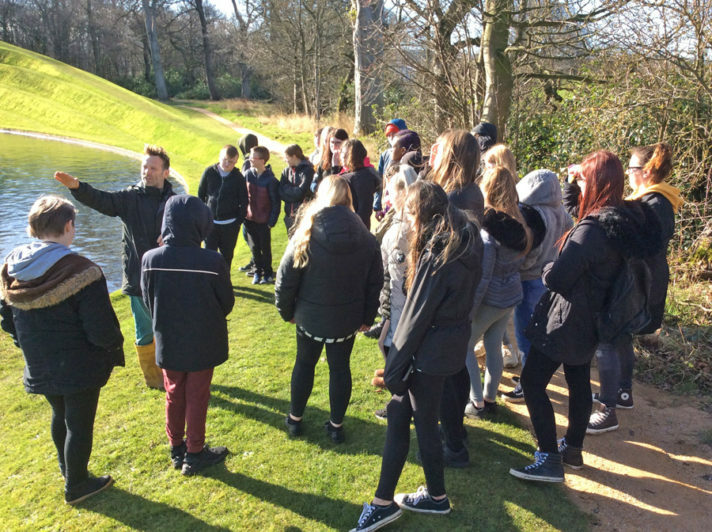 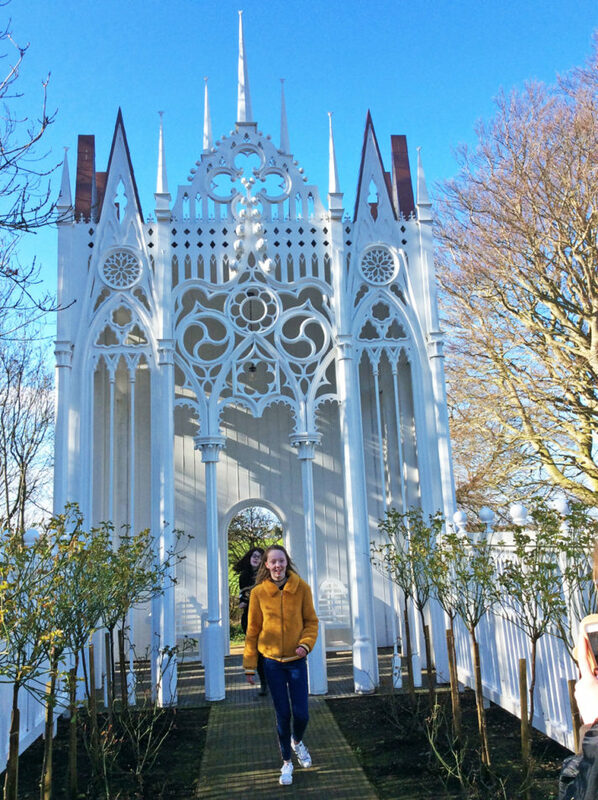 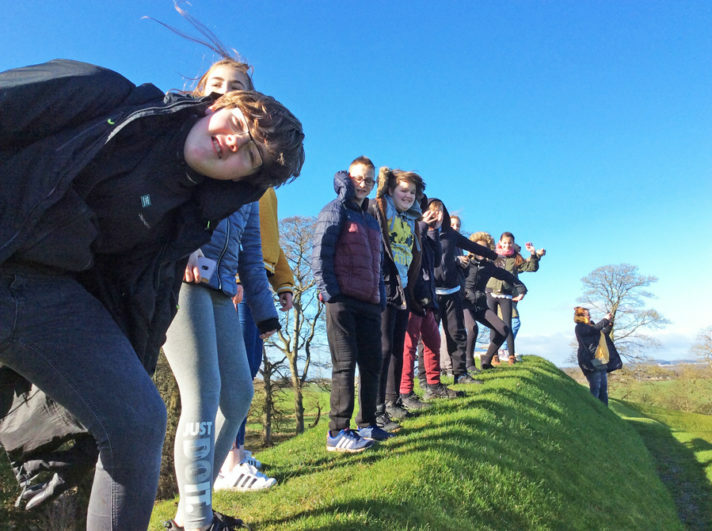 26 – S2 students took part in our yearly trip to Jupiter Artland as part of our outdoor learning programme with the aim of closing the attainment gap. 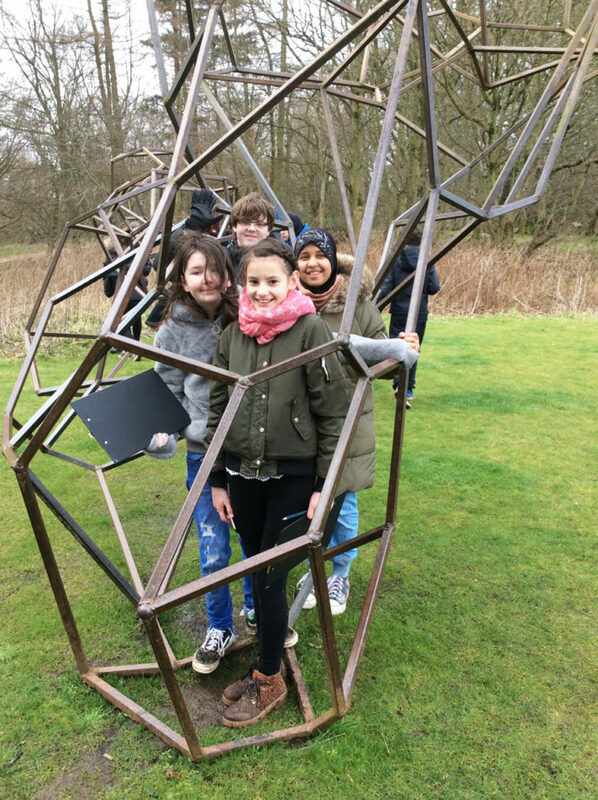 The day consisted of a tour around the park exploring the sculptures – Framed at Jupiter Artland! 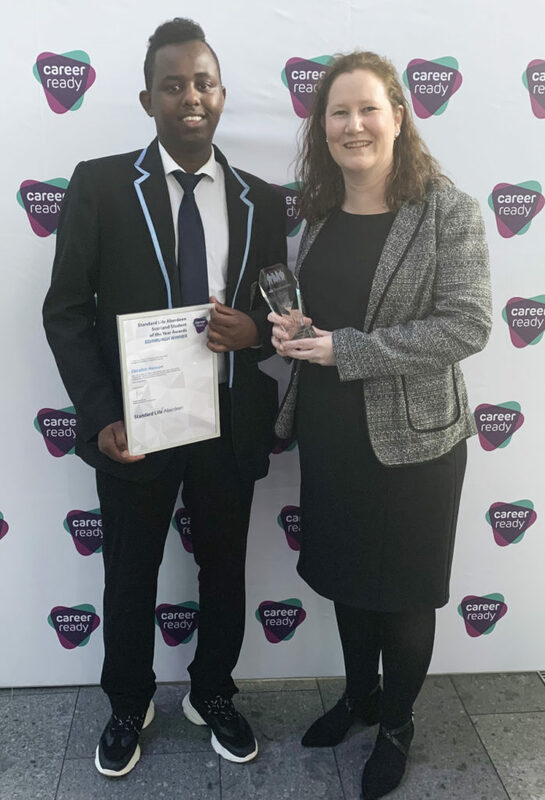 Lothian MSP Gordon Lindhurst was recently delighted to present two fair trade awards to our pupils. 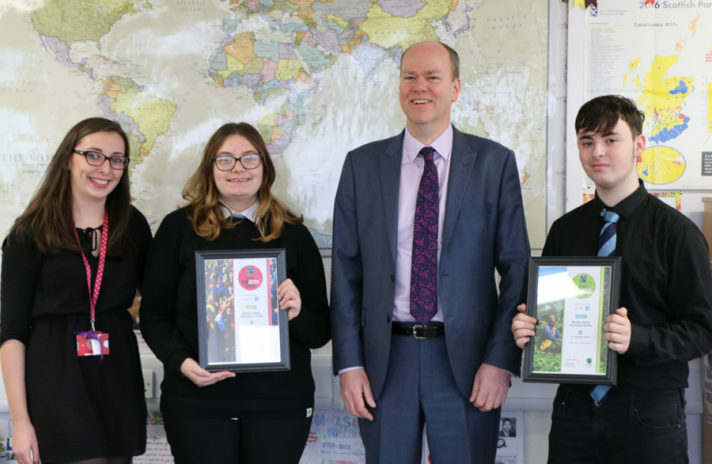 The MSP, who is also the Deputy Convener of the Cross party Group on Fair Trade, presented S3 student representatives Brogan and Jack with the certificates, alongside their Geography teacher Miss Lamb. 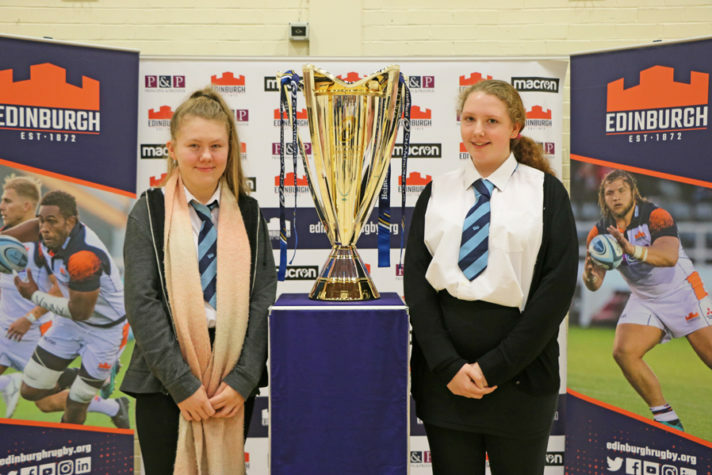 As a result of the hard work being done to promote Rugby at WHEC, we were rewarded by a visit from the Heineken Champions Cup trophy (Rugby’s version of the Champions League)! 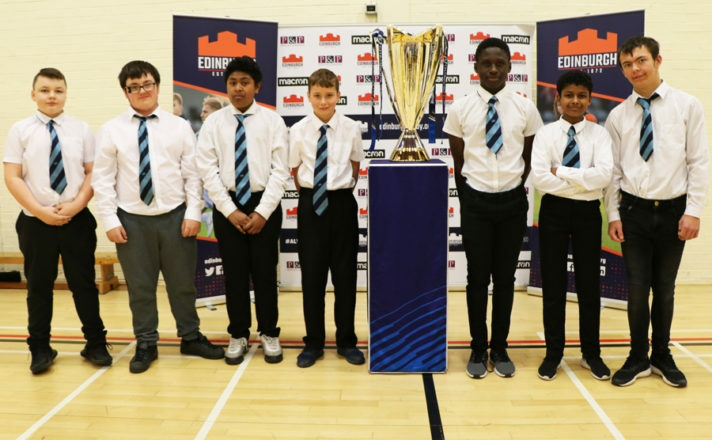 Rugby is building momentum at WHEC with regular games for our S1/2 and S3/4 teams. 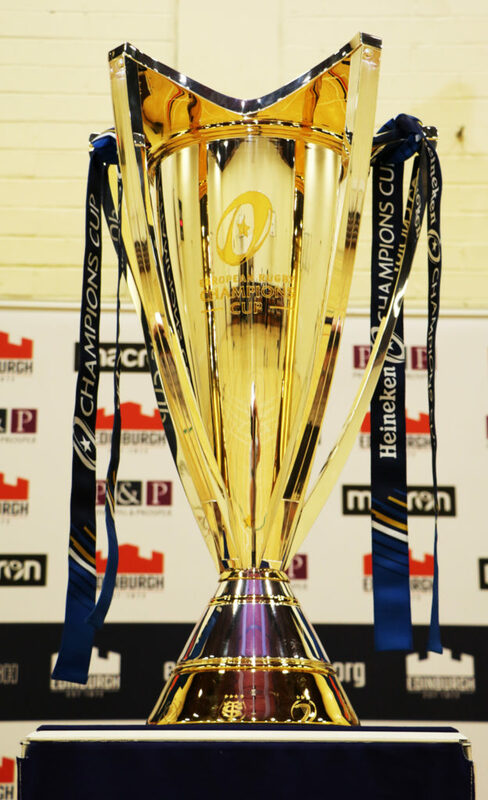 Get yourself along to training with Murray after school on Thursday. 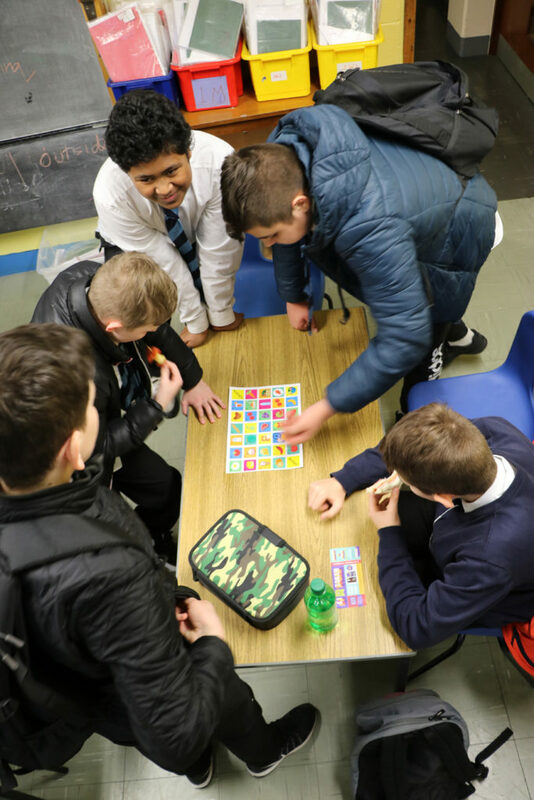 Boys and girls from S1-6 welcome. 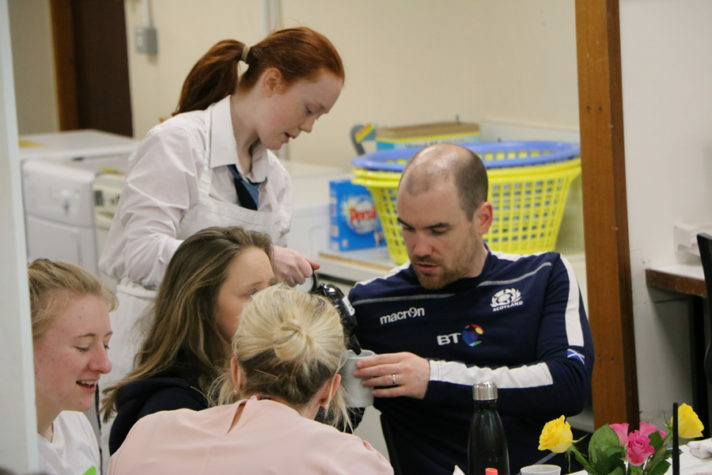 Come and give Rugby a try! 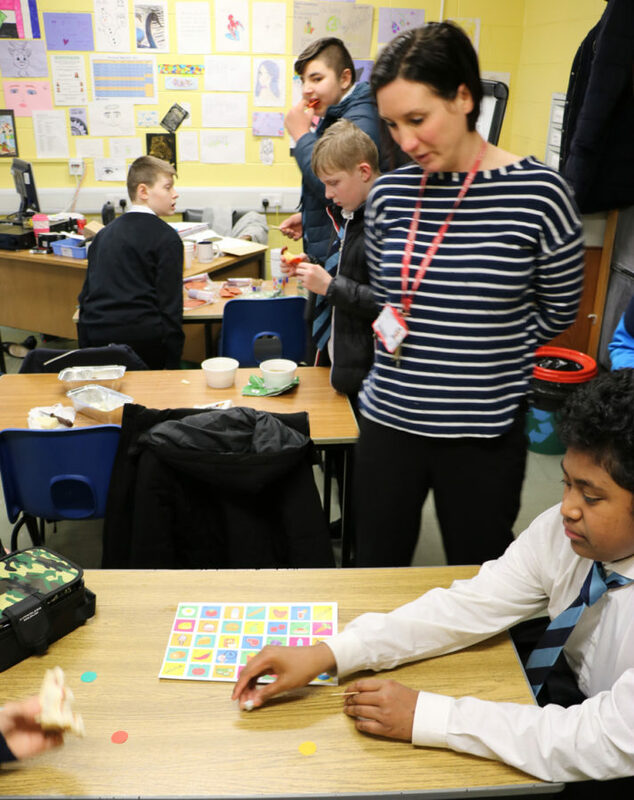 Our lunchtime Spanish Club is proving very popular. 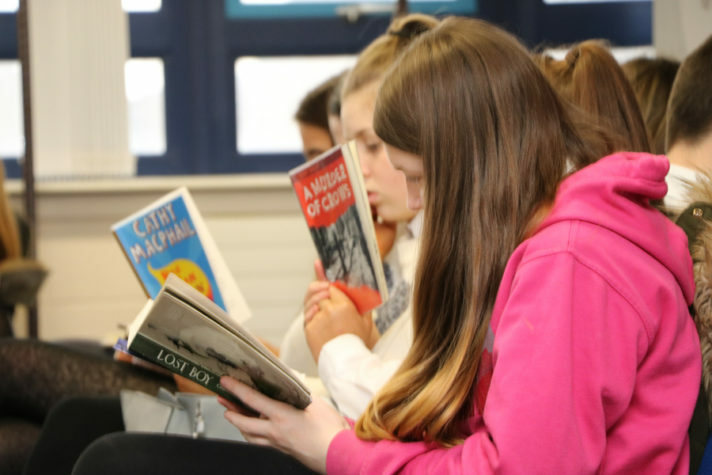 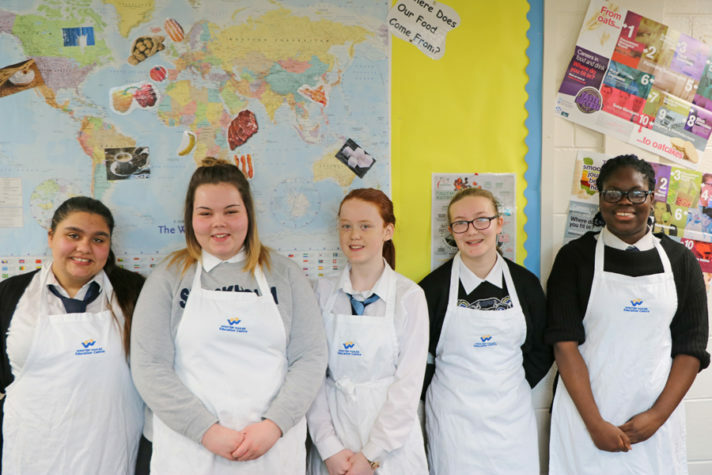 Pupils from across the school are enjoying learning more about Spanish culture, food …. 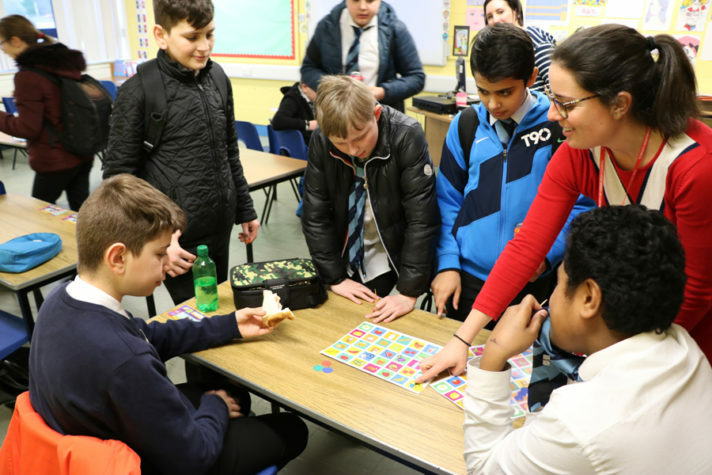 The new Thursday Spanish lunchtime club is run by Mrs Gee, Ms Martinez and Mr Arricibita. 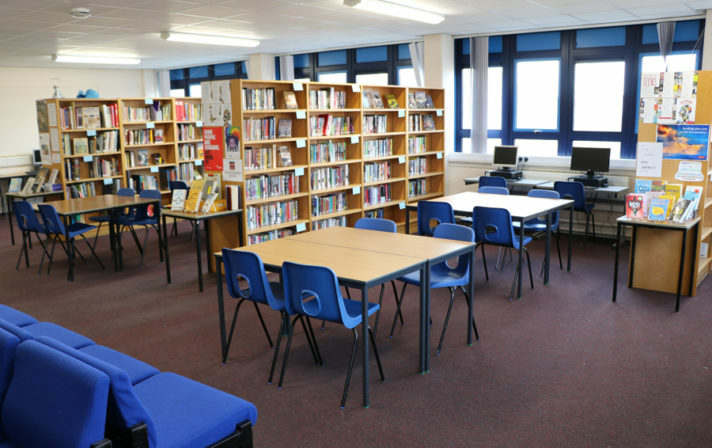 The Library ready for world book day. 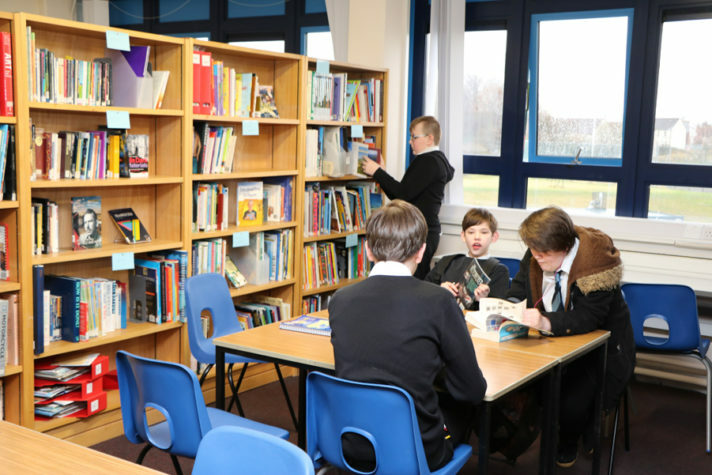 Lots of books to choose from.